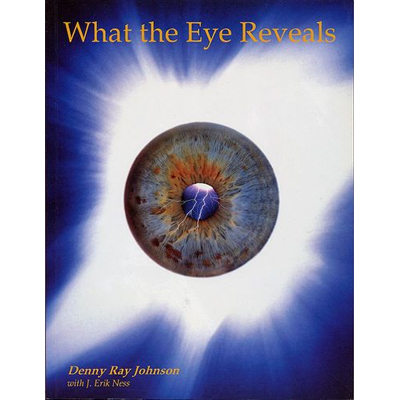 This simple, sweet book by Denny Johnson was published in 1985 and continues to be a favorite. 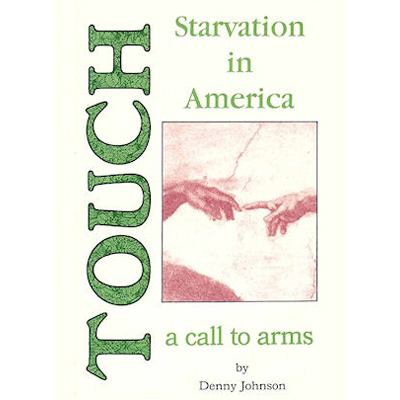 Touch Starvation in America explores how touch entwines with other forms of communication. 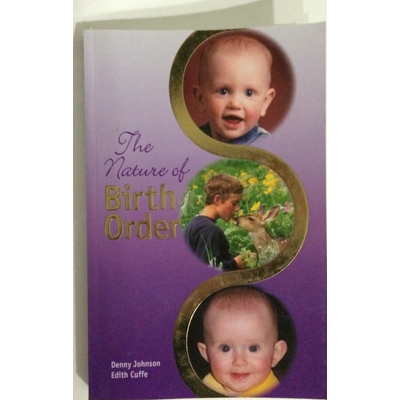 It acknowledges the profound role touch plays in mental and physical health and well-being. Touch is like air, food and water. Without it, human beings wither and die. Many of us have lost the perspective that touch, motivated by caring concern and selfless love, is our fertilizer – nurturing, feeding, and fulfilling us. 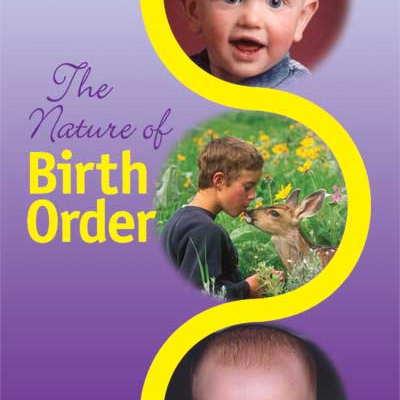 It is an essential ingredient for our growth and contented well-being. Learn about the causes for lack of touching, reflect on its consequences, and explore how you can overcome Touch Starvation. You will laugh and cry along the way. It is a wonderful journey.